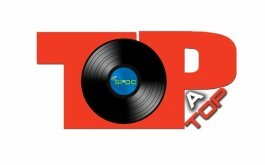 Top A Top Pt5 Sound Clash – Who Will Win? 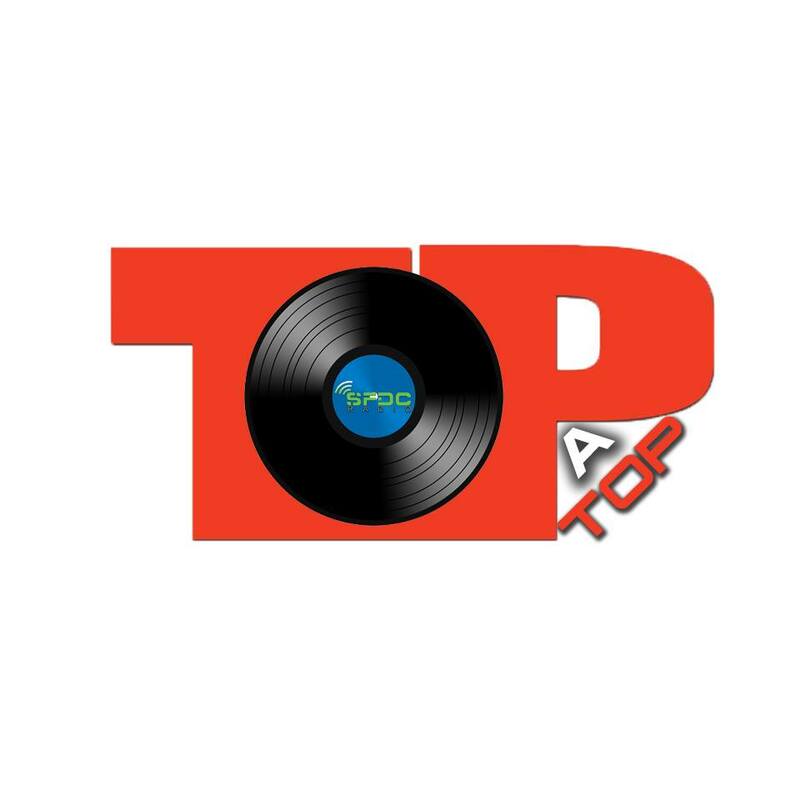 Comments for Top A Top Pt5 Sound Clash – Who Will Win? Tubbys can win if them work as a TEAM not this one man army ting. Its to often one man is always letting down the team he as a lot of heart but not enough talent for sound clash. I say stop holding back the soind for personel gain and let the man them that can do it take the reigns and put tubbys back in the fore front of the sound clash world and stop pushing out the man dem that could take them there.